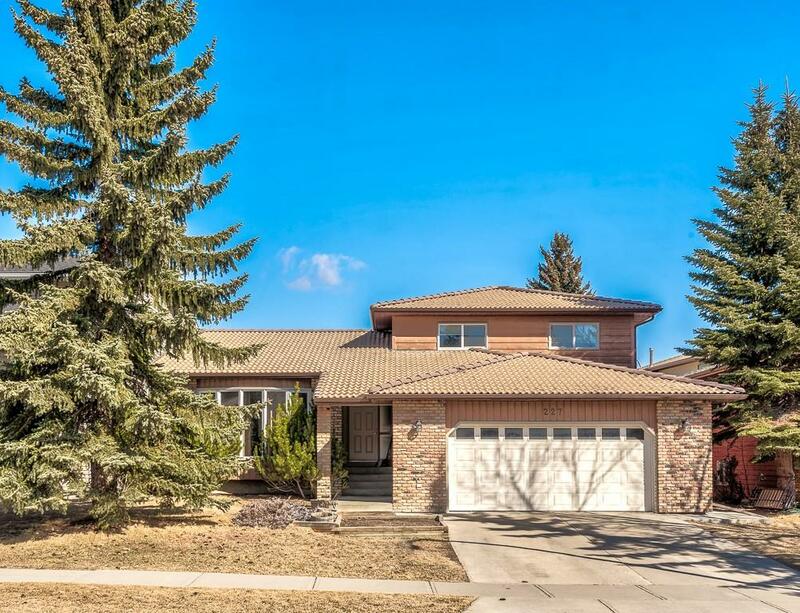 DESCRIPTION Welcome to this incredibly renovated 4-level split located in the very sought after Estate area of Edgemont. 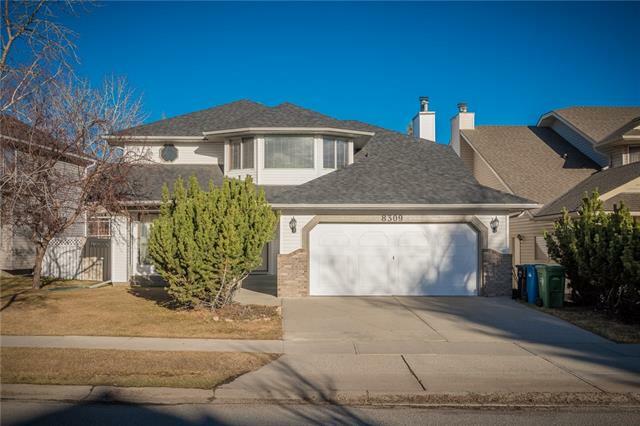 Completely renovated with vaulted ceilings, open concept home ideal for entertaining, a stunning custom kitchen! Kohler fixtures, granite, stainless steel upgraded appliances, gas range with downdraft fan, built in herb garden in kitchen is very cool, under cabinet lighting, oversized double kitchen sink, silent close drawers, computer desk with file drawers, steam laundry & sink in laundry room, porcelain tile floors, maple hardwood, solid core doors, central a/c, gas fireplace, master ensuite has heated floors, oversized shower with body spray, his & her sinks, & makeup area. Plenty of yard for the kids to play in. Double attached garage to keep the car warm. Edgemont is highly desired for its parks, walkways, shopping, schools, transit options, mature trees, and more. This home will impress from the moment you step in. 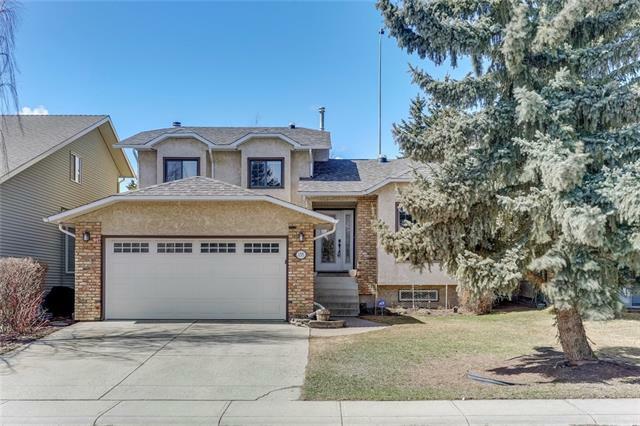 Home for sale at 227 Edenwold DR Nw Calgary, Alberts T3A 3S4. 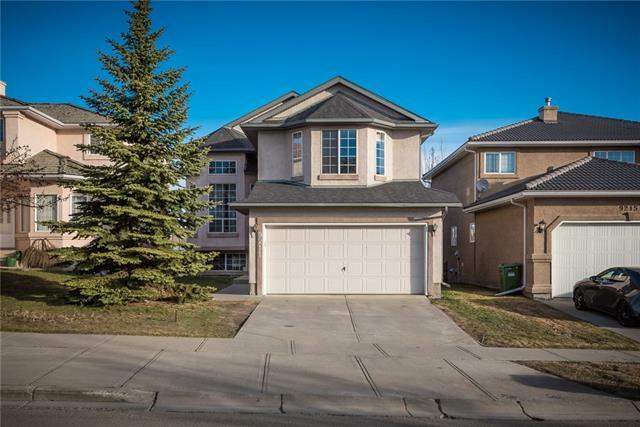 Description: The home at 227 Edenwold DR Nw Calgary, Alberta T3A 3S4 with the MLS® Number C4236970 is currently listed at $688,800.